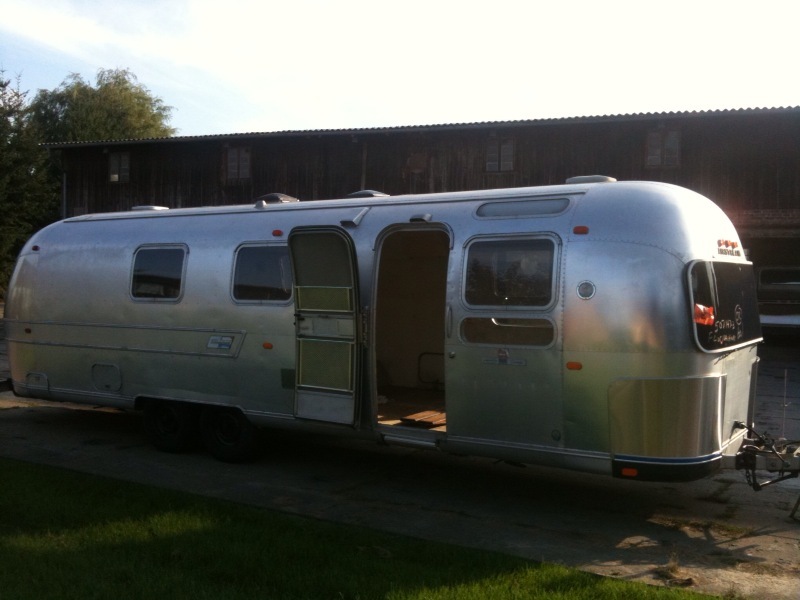 This Airstream Sovereign 1970 is presently at our Berlin workshop. There are many option possible to turn this into a luxurious traveller or wagon for executive usage. It can also be decorated to reflect simplicity with class by installing an aluminium and white interior. 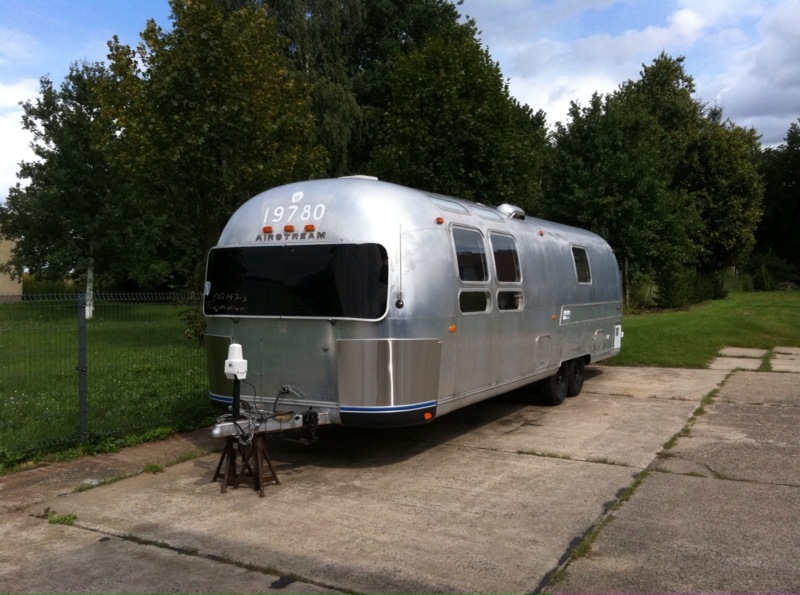 The body of this Airstream is in an excellent condition and an ideal object for mirror finish polishing which assures you all the attention you can get. A great trailer for exhibitions (messes).